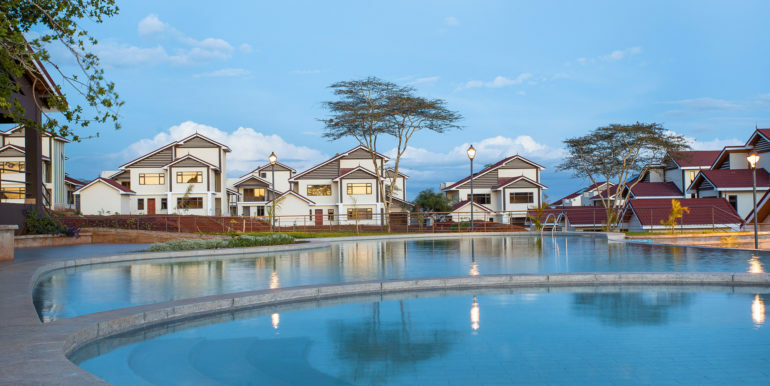 SERENE PARK-MACHAKOS JUNCTION, MOMBASA ROAD. 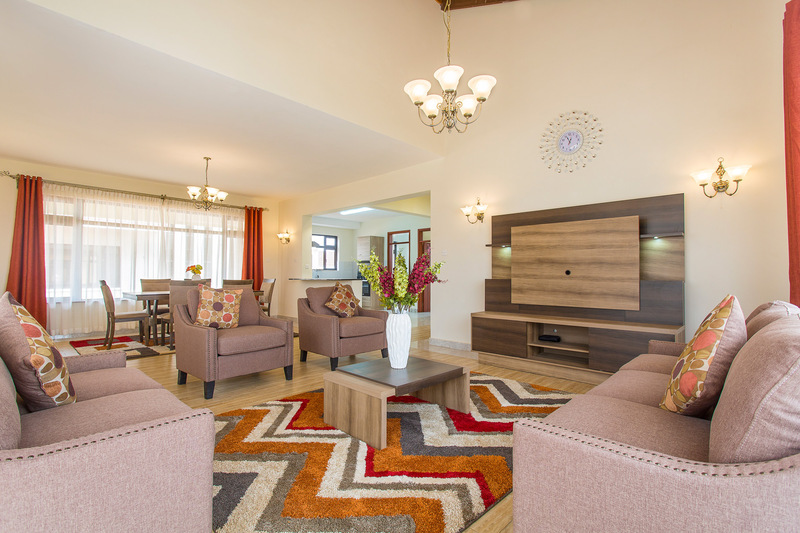 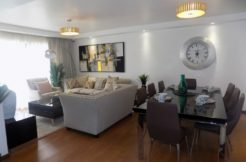 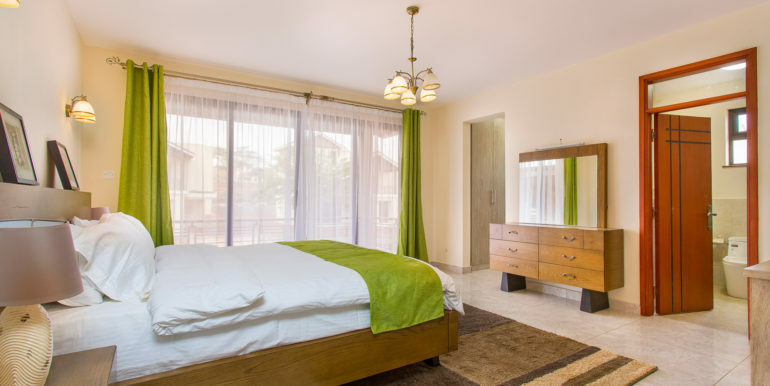 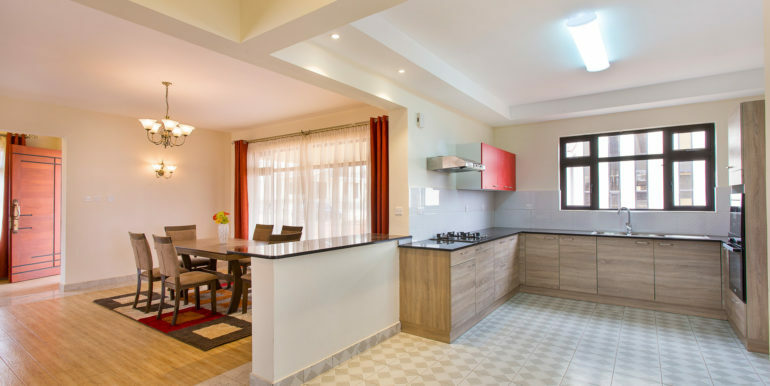 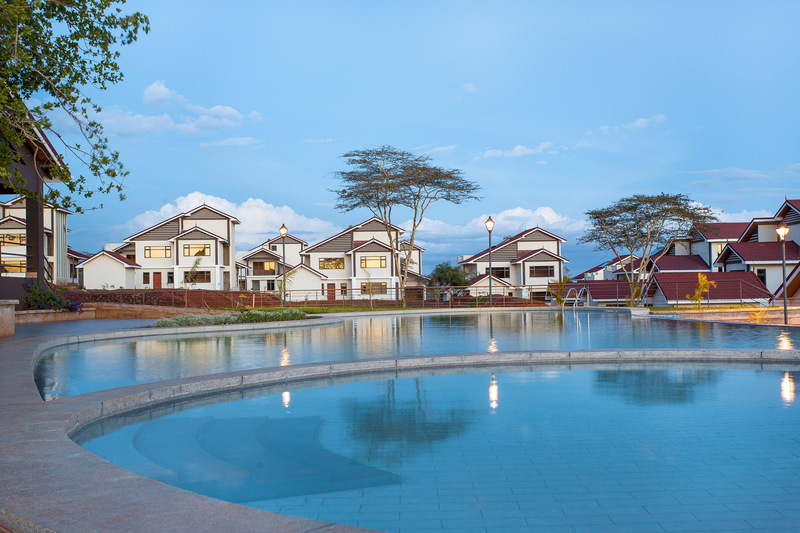 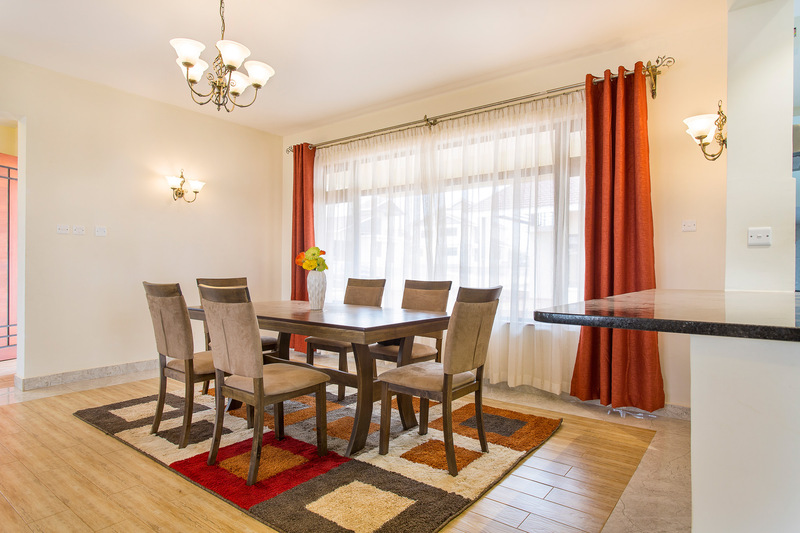 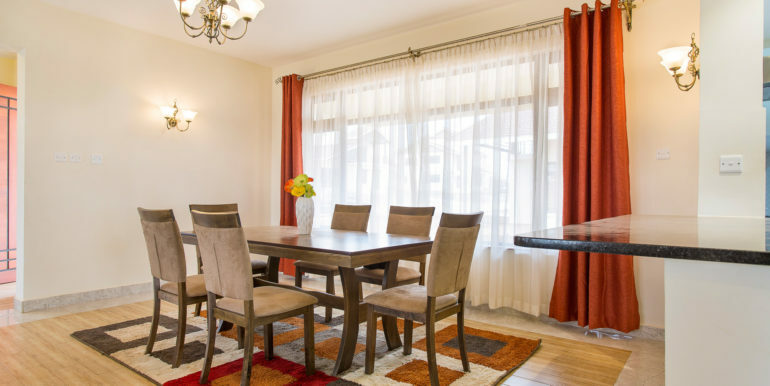 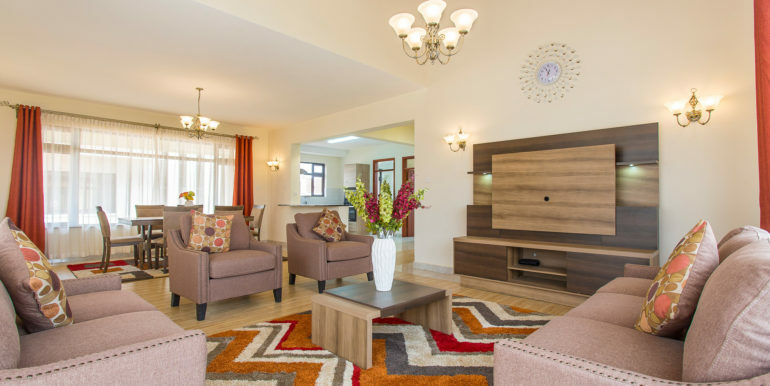 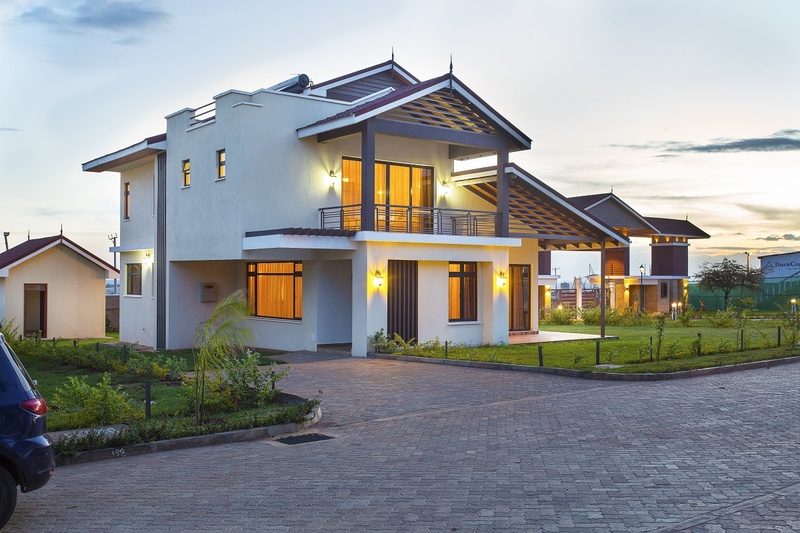 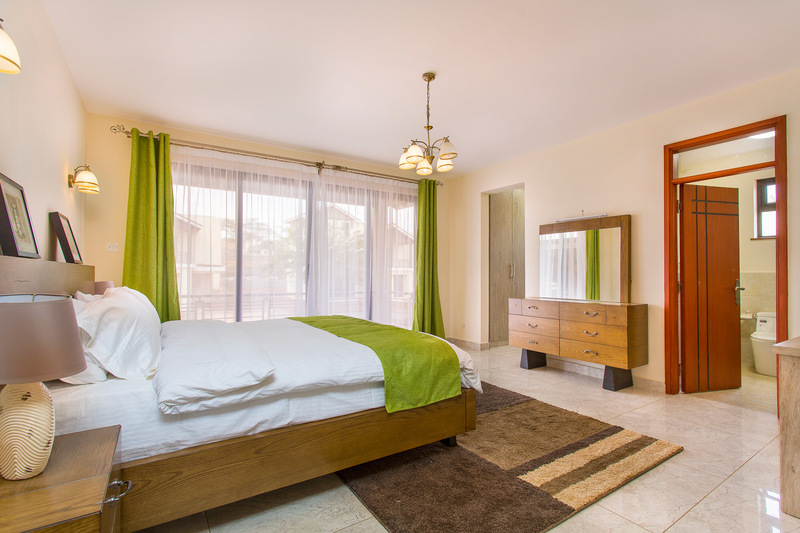 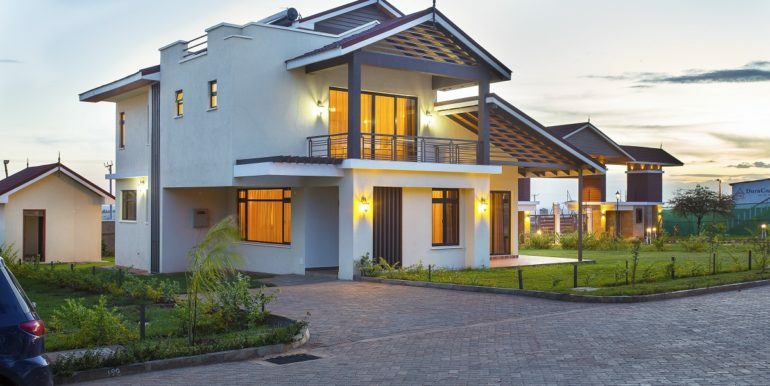 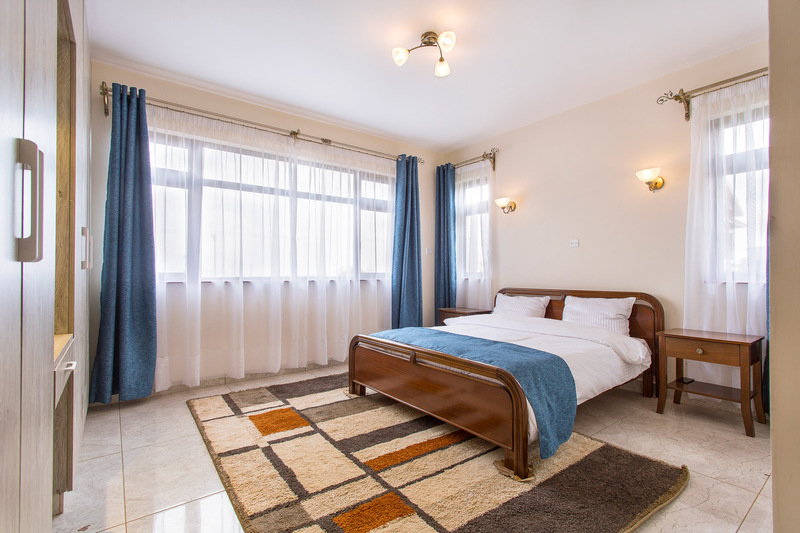 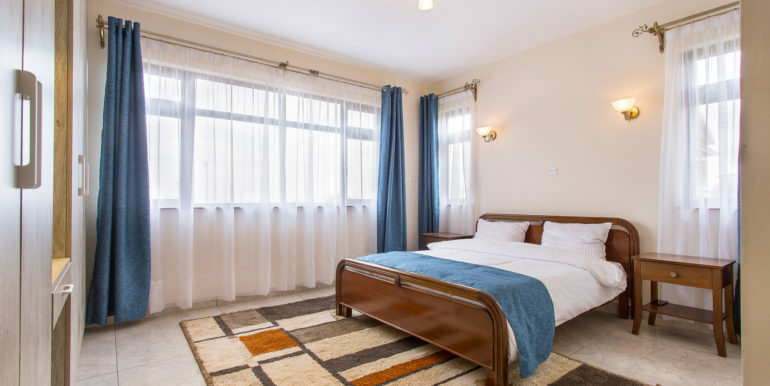 Serene Park comprises of 25 units of 4bdm Villas (334 Sqm), all En-suite with a Detached SQ each sitting on 1/8th of an acre. 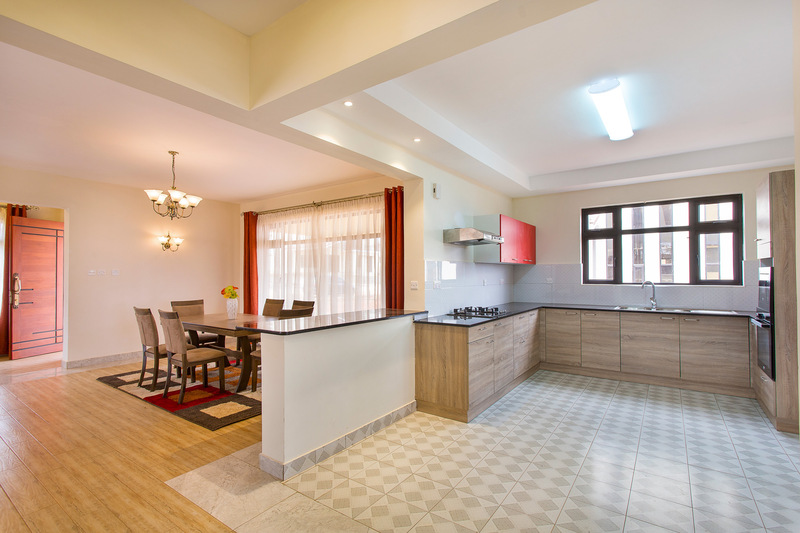 Located 35 kms from Nairobi, 15kms from Athi River and 500 meters from the main Machakos-Mombasa junction is this perfect home investment. 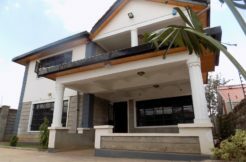 Other installment options are agreeable on a case by case basis, they are also finalizing with KCB, Barclays on mortgage financing. 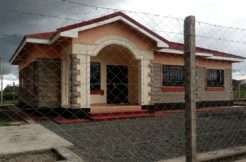 15 Units sold, 10 available for sale.